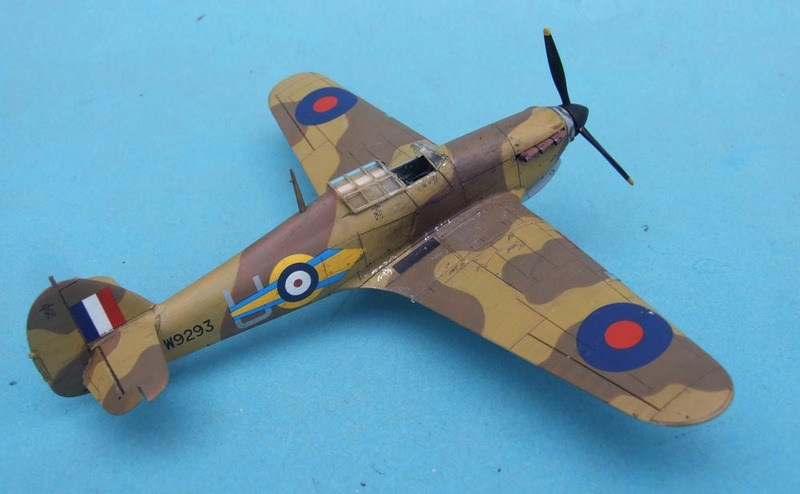 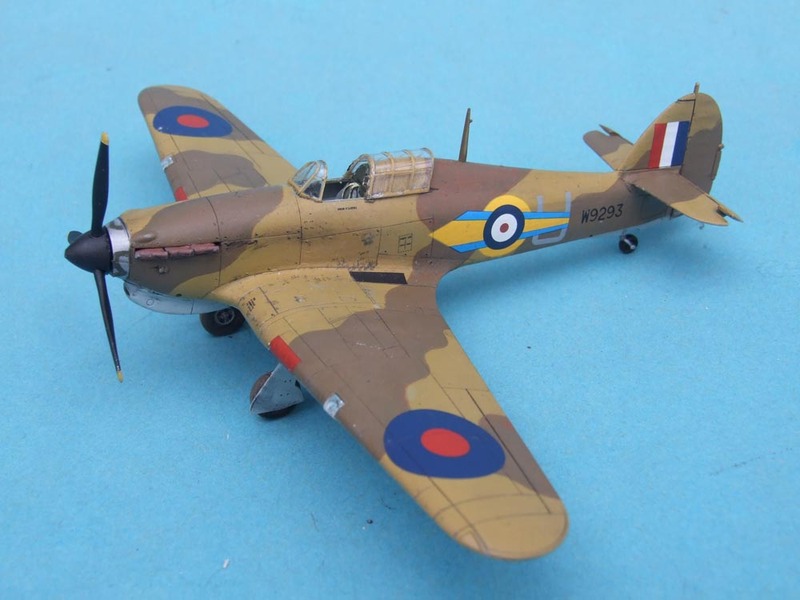 The model wears the markings of 73 Sqn RAF in the Western Desert circa 1941 and it was brush painted using a combination of Aeromaster and Pollyscale acrylic paints. 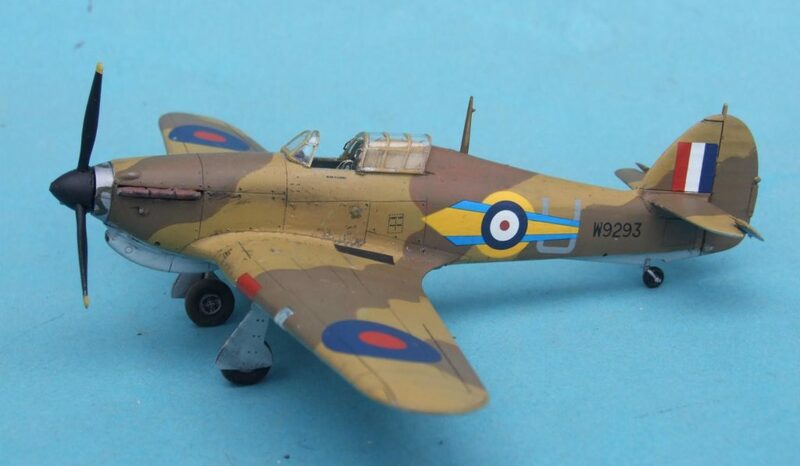 The decals came from Model Alliance. 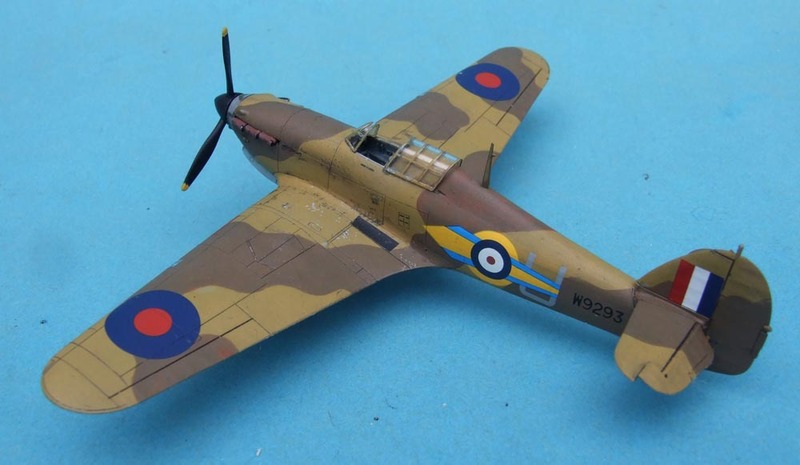 22/01/2019 Wojtek BułhakBlog, Model GalleryNo Comment	1:72, Hurricane.